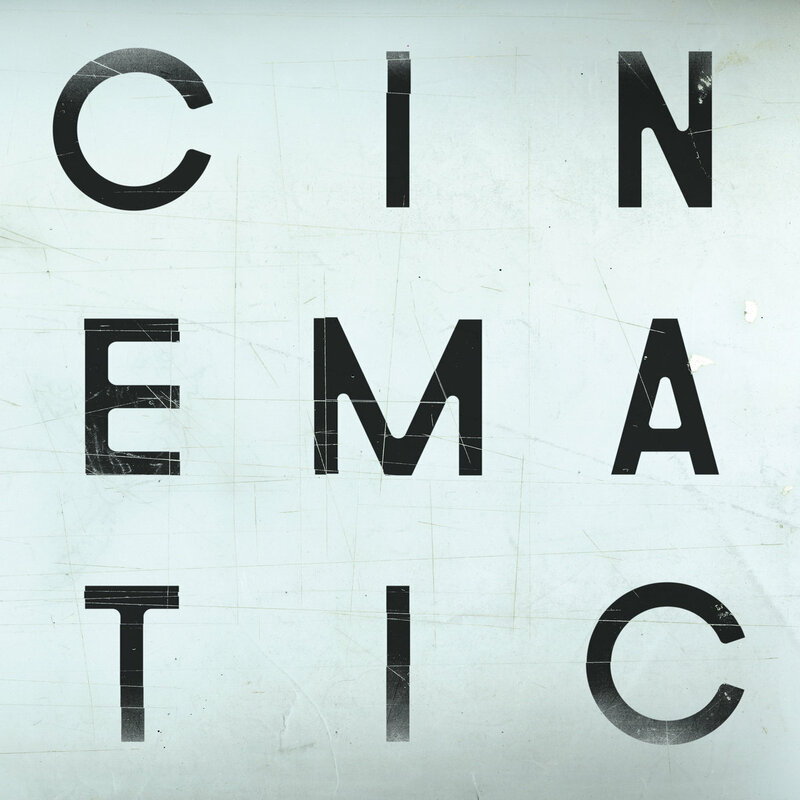 The Cinematic Orchestra is a British music group consisting of six members. The ensemble, formed in 1999, fall into many genres, though downtempo—a genre of electronic music similar to ambient music—and nu jazz, are most fitting. Their creative approach to mixing both traditional and synthetic musical sounds is one that sets them apart. To Believe is the group’s fifth studio album, and comes 12 years after the release of their previous one, Ma Fleur. Their latest project is only seven songs long, though the above-average length of the songs makes up for the short track list. Each track is at least five minutes, with the last song of the album, “A Promise,” running for 11 and a half minutes. With five of the album’s seven songs featuring vocals from less known singers, To Believe’s two other songs are strictly instrumental. The project’s sound is one that reflects a kind of personal, introspective journey. Each track, in its own way, provides the listener with a mental depiction of emotion and energy—whatever that may look like. Songs like “The Workers of Art” do well to demonstrate the reason for the group’s name. Its melancholic, flowing string melody is reminiscent of a dramatic, romantic scene between two troubled lovers. Though some tracks may run flat at times, highlighted by their extremely long lengths, each song ends on a reassuring note—one displaying The Cinematic Orchestra’s expert production and creativity.